Connecting our members to a new level of success. Our members value our organization over all others. What are your professional goals? Networking? Continuing Education? If you are serious about your career and becoming more valuable to the marketplace, you've got to invest in quality associations with cutting edge speakers and targeted content. Our members tell us that SME is the most valuable group in their network. Sales & Marketing Executives of Honolulu is a professional organization dedicated to ethical standards, continuing professional development, knowledge sharing, mentoring students and advancing free enterprise. 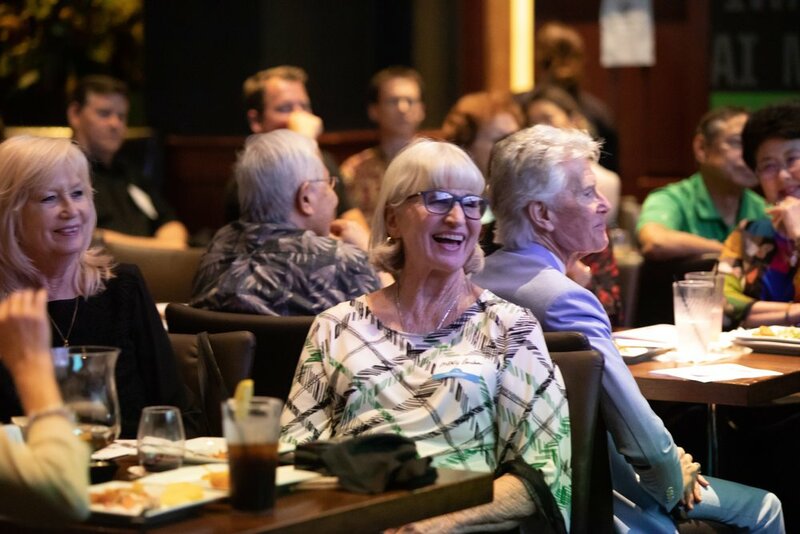 As the only executive sales and marketing association in Honolulu, SME Honolulu fills a void by providing a personal and professional community devoted to providing knowledge, growth, leadership and connections between peers in both sales and marketing. Our organization provides seminars, lectures and networking opportunities however we are perhaps best known for our Salesperson of the Year event, which honors community leaders. Ten times a year we host a dinner meeting with engaging and informative speakers. But we won’t be hurt if your main focus is the cocktail hour where we enjoy pre-meeting beverages and networking. 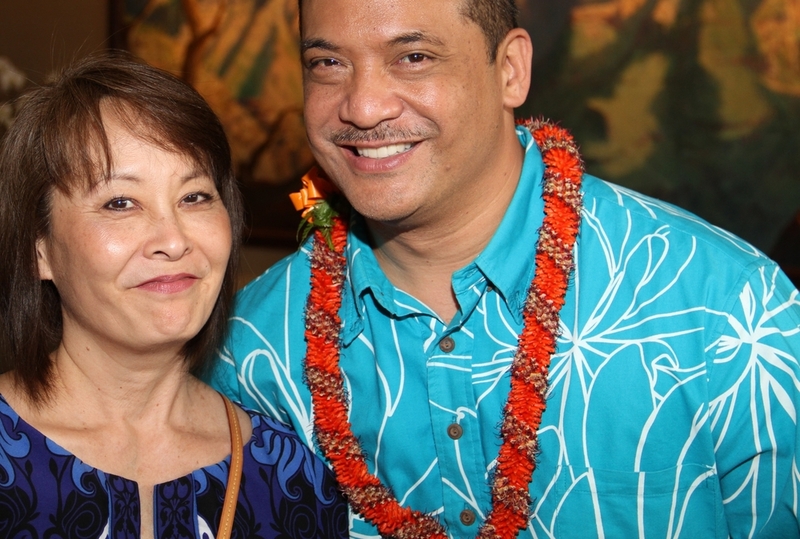 One member says it is his “ideal dinner party that [he] gets to have with up to 100 of Honolulu’s most prominent business contacts almost every month”. Occasionally we get exclusive access to special venues or are offered behind-the-scenes opportunities. These events are reserved for members only and often include gifts, prizes and exclusive rewards. 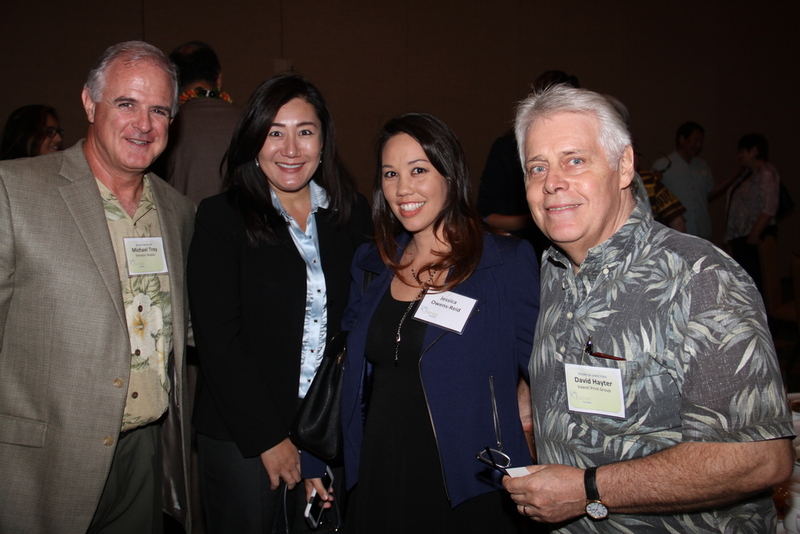 If you are a member of the sales and marketing profession, we’d like you to be a member of SME Honolulu. Ready to jumpstart your career? Join now. It could take months to get in front of each of our regular meeting attendees during regular business hours. Attend one meeting and you'll find two, three or even five people you've been trying to see through regular channels. There's no easier way to do business. 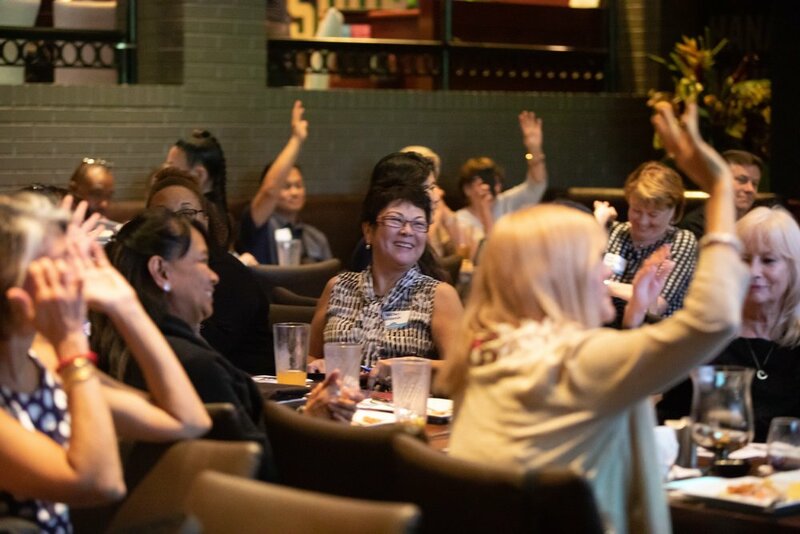 Join our friendly group and connect to Honolulu professionals instantly. Looking forward to a great year for Sales & Marketing Executives. 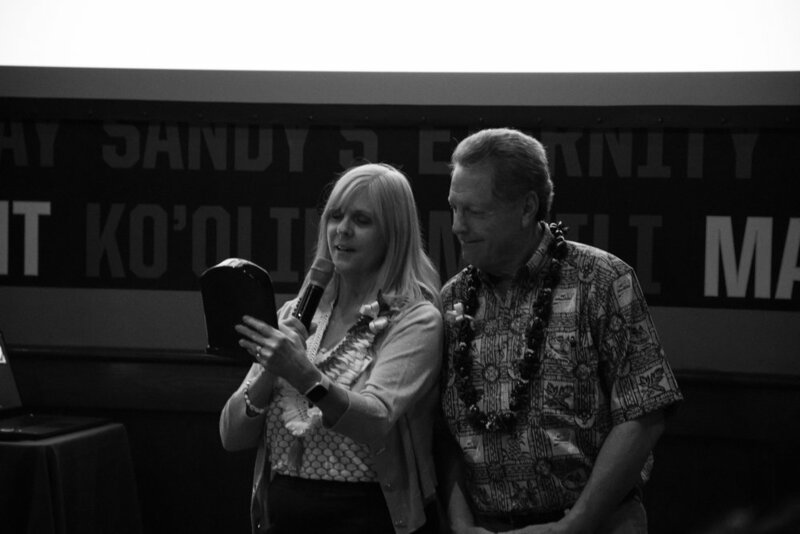 SME has been serving as the cornerstone sales and marketing organization for Hawaii for half a century. Our monthly speakers keep us up to date on the latest innovations in our field. 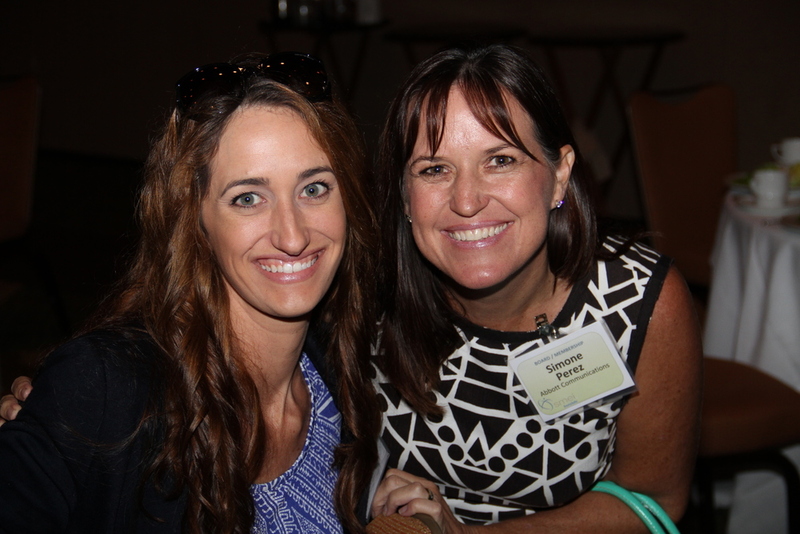 Our members find these educational and motivational speakers essential to their personal and professional growth. Our Sales Person of the Year Event (SPOY) is the event of the year honoring our best and brightest leaders in Hawaii. The networking opportunities in SME abound. Each meeting I look forward to being with some of my closest friends for the past two decades that I’ve been involved with the organization. They have become to go-to-people that have enriched my life, and helped my growth both as an individual and as a business leader. Robin Kennedy, our program chair, will be inviting the best and brightest to address our group. We will have a variety of venues and topics. Stay tuned! Malia Lageman (Past President) will be keeping our finances on track as our treasurer. Michelle Stofle will be serving as our membership chair while recruiting new talent to our group. Alexandra Makk, our Executive Director, was mentored by SME. 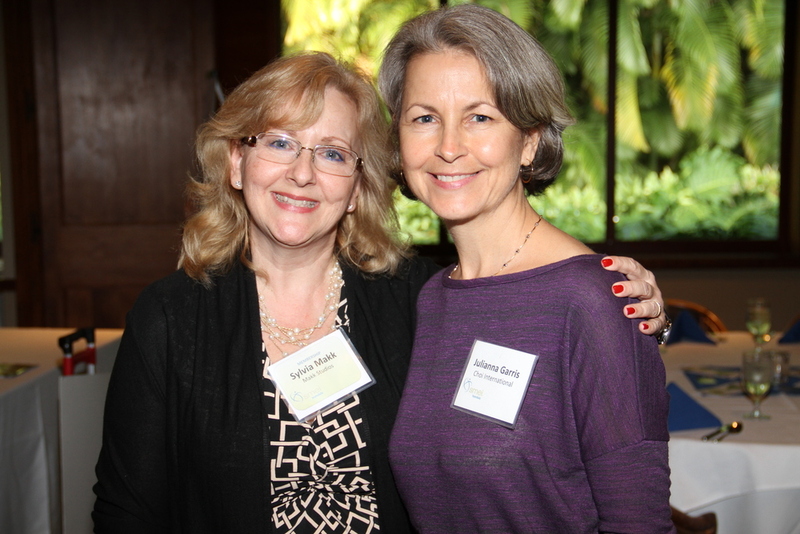 A former PSE Student from UH, she attended SME events many years assisting Karen – she’s well trained for the position. David Livingston will serve the board as Sales Person of the Year (SPOY) Chair. 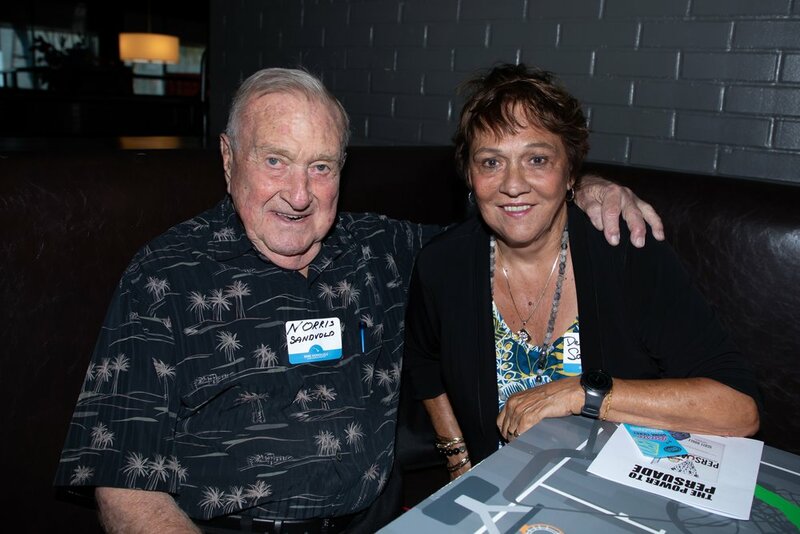 Serving with Past President David Hayter will be the other key board members Jaydence Goya, Buddy Moore, Jean Paul Gedeon, Adele Tasaka, David Livingston (Past President X3) and Michael Troy (Past President X2). A great leadership team. I’m proud to serve as President this year and look forward to a lot of fun, camaraderie and networking at our meetings! If you're reading this, and you're not an SME member, call me today so I can host you at our next event. I promise an entertaining, educational and personally rewarding experience! Hold on tight, the fun is about to begin! I have made several new business connections which helps me keep a pulse on the trends in our local market. Fantastic organization ... Hawaii’s Premiere Sales and Marketing organization. A “must join” for up-and-coming, as well as longtime sales and marketing professionals.